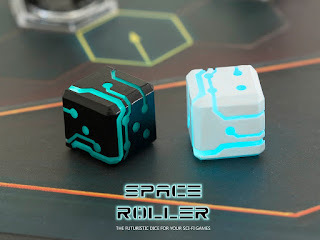 Three from Kickstarter this week with the first being "Space Roller: The futuristic dice for your Sci-Fi games" by D.LINK Studio LLC here. It's already well funded and rolling through the stretch goals, so check it out. Also, have a look at "Laser Touch - Miniature Wargaming Carry Cases" by Laser Touch here. 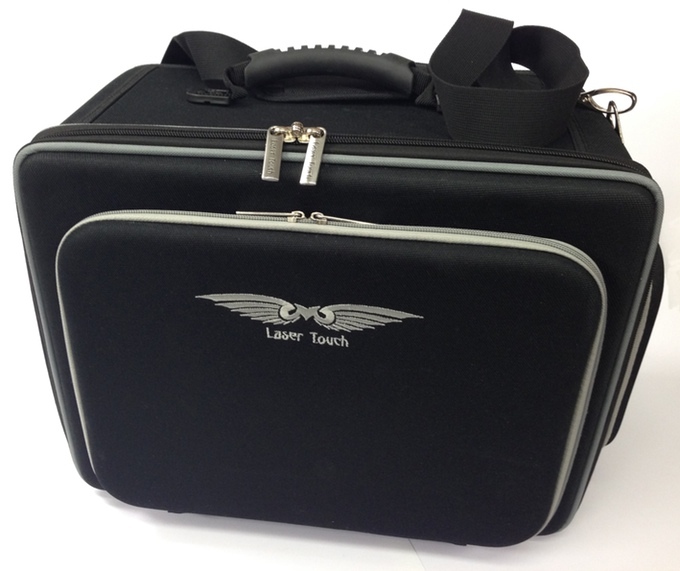 It's over half way home and looks to be a pretty nifty system of minis storage and transport. Finally, marvel at the classic "Nuclear War Card Game 50th Anniversary Edition" by Richard Loomis here. Can you imagine a card game that's been around this long? I can. We played it at Gen Con gaming conventions in the 1970s and it was fun then, as I am sure it is now. 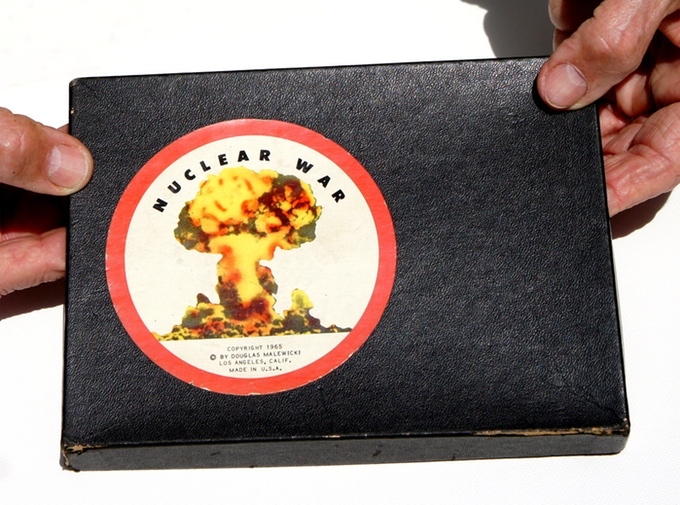 Here's a picture of the original box.